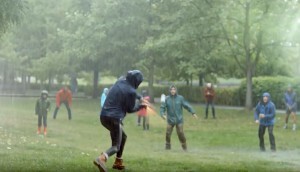 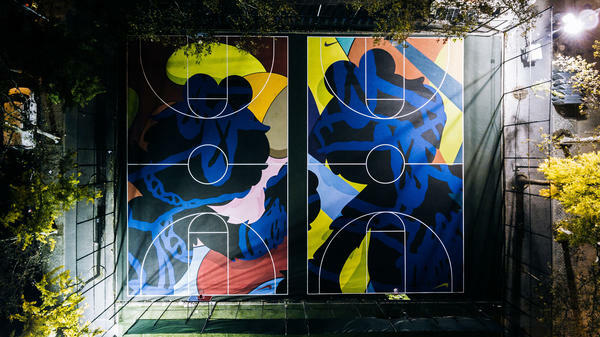 Nike launched its "New York Made" campaign with this striking collaboration. 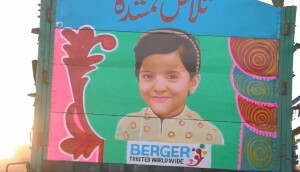 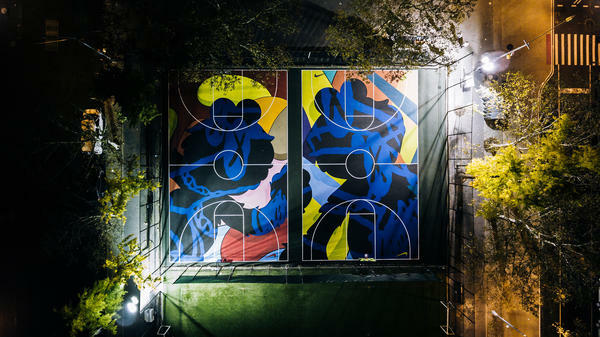 Here’s a piece of OOH bound to leave an impression on residents of Manhattan’s Lower East Side. 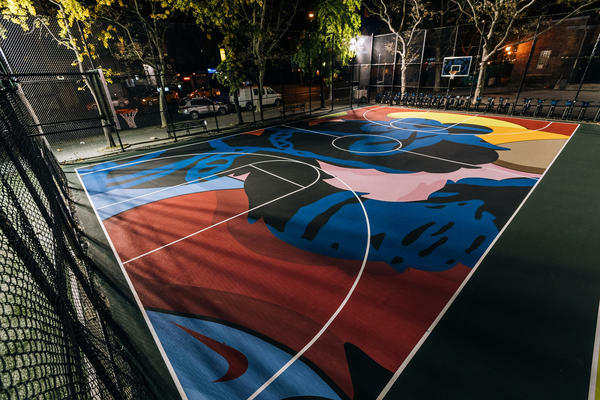 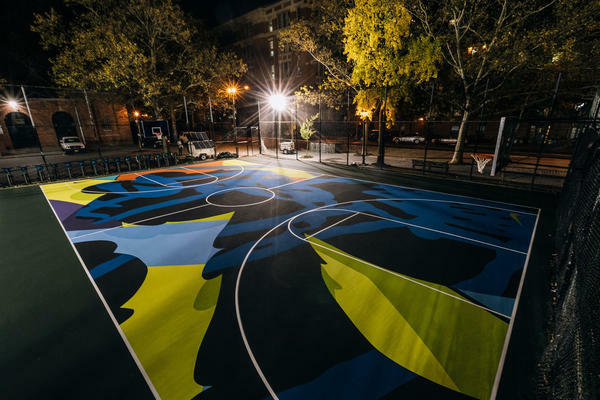 To help launch its “New York Made” campaign, Nike collaborated with the city’s parks and rec department and Brooklyn-based artist Brian Donnelly, known as Kaws, to give the Stanton Street basketball courts a makeover.